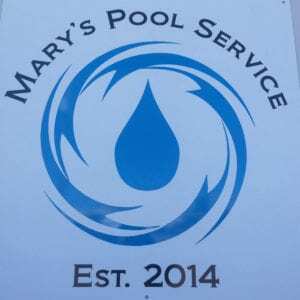 Mary’s Pool Service & Supply is hiring for a Swimming Pool Service Technician. Qualified candidate must possess strong communication skills, proven problem-solving and organization skills, a basic mechanical aptitude for equipment repair, and plumbing and/or electrical repair. Candidate must be a team player with a strong work ethic and positive approach to customer service. 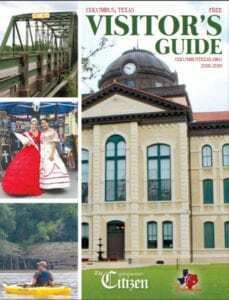 A valid Texas driver’s license is required. Must be willing to study many hours. Apply by sending resume to mary@maryspools.com or mail to PO Box 698, Weimar, TX 78962.